We just wanted give a little background as to why we look different, incase you were thinking we had an impersonator. We have been working on changing our company image for some time now. Our business has evolved over the last 10 years, so we thought it was about time to update our look. Andrew started A Cut Above when he was just 21 years old, without a great deal of help. Our logo as you’ve all seen before, was actually created (in 10 minutes!) by a Yell agent, so that we could advertise online. 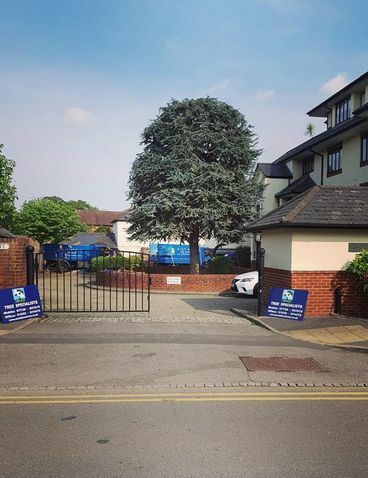 A Cut Above began solely focusing on Tree Surgery for domestic clients and today we are still enjoying working for some of those domestic clients from 10years ago, along with many more that have found us along the way. 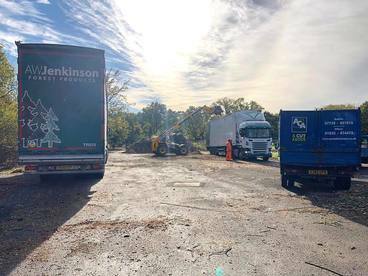 We also now work for many commercial clients, preservation groups, councils & private businesses and undertake services such as fencing, landscaping, site clearances & electrical power line clearances. We wanted our company image to fit all of these tasks as well as targeting both domestic & commercial clients. So, HELLO! 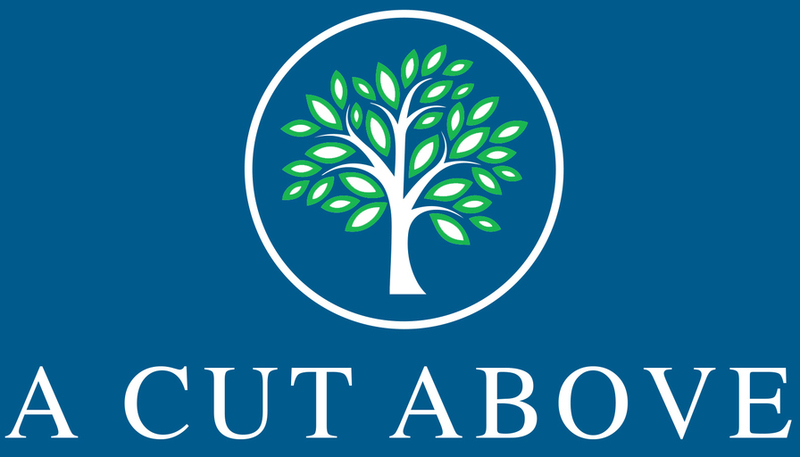 to “A Cut Above (Surrey) Ltd” taking it back to our roots but with a new, fresh & clean look. 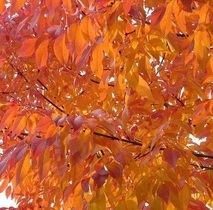 But another reason we love Autumn is because it's an excellent time to start planting some new trees/shrubs. 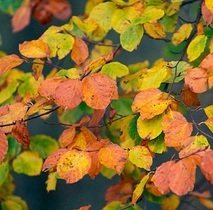 When planting trees and shrubs, people mostly focus on what will look good in summer, however, why not keep the colour for another few months after summer and plant some autumnal favourites. Should I be watering my trees in this heatwave? Young trees should be watered regularly; every couple of weeks, and more often in dry weather, for at least two years after they are planted. 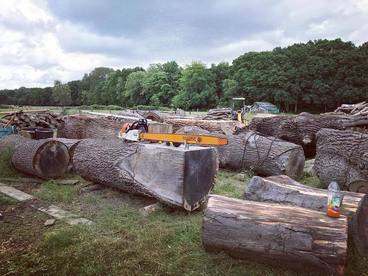 In times of drought, when it hasn’t rained for a month or more (what we are currently experiencing), even large, mature trees will need watering. 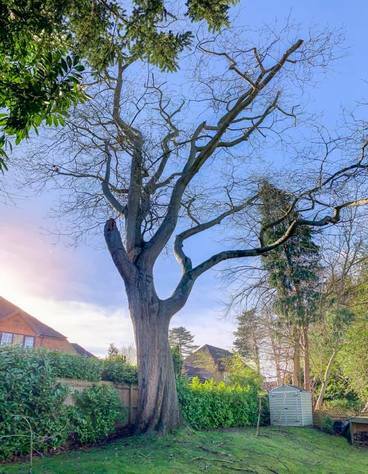 Firstly, when watering mature/established trees, provide enough water to moisten the soil to a depth of 10" or more and concentrated the water on the areas beneath the branches, not just the trunk. A tree will spread its roots out to the sides, so setting up a sprinkler or irrigation system under the tree branches will give the water a better chance to reach the roots. The best way to water is slowly and for a long time. 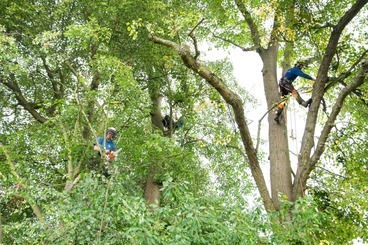 You don't need to do this often as established trees hold a huge supply of water. In dry conditions, once every couple of weeks should be sufficient. 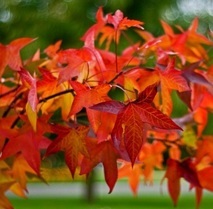 Recently planted trees have not got a large network of roots yet, so they will definitely require more watering. 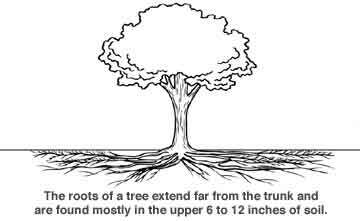 Their roots will be closer to the trunk, so it's best to concentrate the water there at the root ball. Try to avoid growing plants or grass on top of the root system as they will use up the majority of the water intended for the tree, stopping it from getting to its roots. 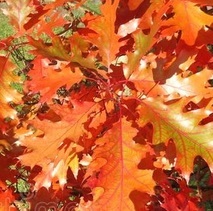 It's best to mulch the area at the base of the tree, as it retains moisture in the soil. We'd suggest leaving a gap between the mulch and the trees and avoid piling it at the base of the tree to prevent rotting. 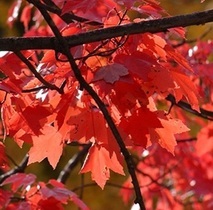 Your trees may show signs that they are thirsty; the leaves will start to wilt / curl up and will look dry. 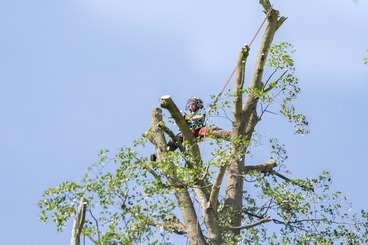 It is possible to recover a tree at this stage by following the steps above as soon as possible. 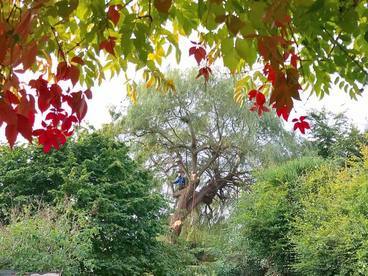 It goes without saying that tree surgery is a very dangerous job. But yet, we dont get asked enough by our clients if our team is qualified. 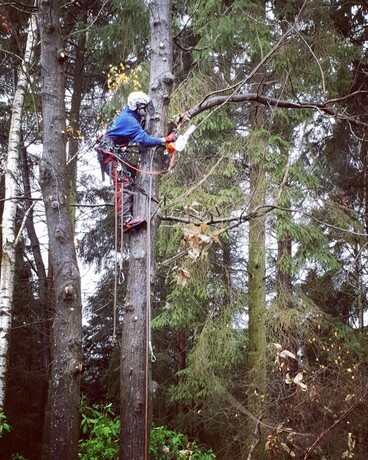 I've heard more than enough horror stories of people attemping to carry/use a chainsaw or climb a tree without being trained and qualified to do so. It's not pretty and its not acceptable. We have a duty to protect our team, but you also have a duty to ensure you are not enabling anyone to attempt a job they are not qualified to do. It would be like hiring an electrician without checking they are licenced. There is a lot of risk and a lot more to learn. 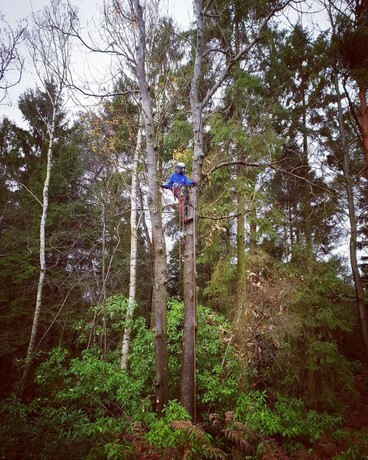 Any qualified tree surgeon would be happy to show you their certificates, so just ask! Either by a friend or through a traders search engine? We pay each year to be a part of Checkatrade, who advertise our services, vet us for their customers and ensure we follow their standards. But most importantly, we give our customers the chance to report back on how we did using their feedback service. Real customers with real opinions. Yes that's right! MOST of us pay a huge sum each year for Public Liability insurance! This means that should something go horribly wrong and your property is damaged by us whilst we are at your home/business, you are covered (and so are we). If they dont hold insurance and drop a branch on your car, or worse, your house, you will likely end up footing the bill. 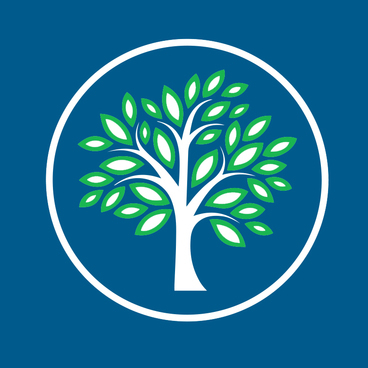 We hold £5,000,000 public liability insurance, so you can rest assured when we are working at your property. Best of all, it costs you nothing to check. Either ask the company direct or check on Checkatrade to see the details of their insurance and how much they are covered by. I think supporting local trade is really important. Firstly for the obvious reasons of keeping trade inside your community and helping your local business carry on competing against the big guys. Secondly, if they are local, you can always track them down again if you are unhappy with the service. Hiring people "passing by / in the area" is a big risk, especially if they have approached you. 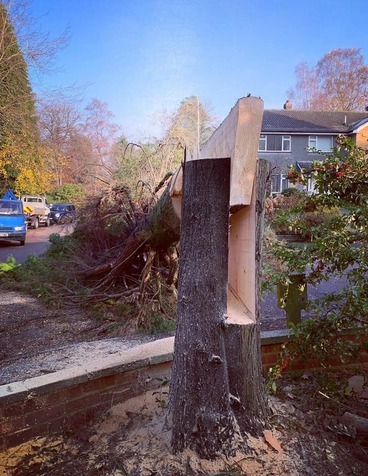 Occassionally, we'll see a tree that is a risk to public safety and we may drop a card through your door, as a bit of a hint that it needs attention, however, we will never knock on your door to offer you a service. Four of the most important things to consider before cost. Because any of these things could mean that the saving you made in choosing the cheaper option, costs you a small fortune. May is here along with plenty of sunshine! Hallelujah! May is perfect for laying turf as the ground is warm and the grass is growing vigorously. It's also a great time to cut your evergreen hedges. Last month, we invested into our gardening equipment. We now have a new ride on lawn mower and a push mower to enable us to take on all your garden needs. Up until last month, we have only taken on one off garden tidy ups and turned down regular visits as we have focused more on tree surgery. 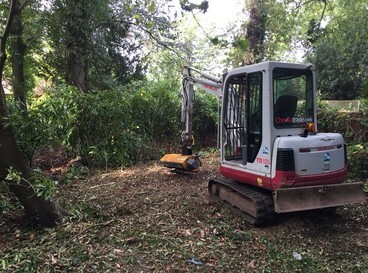 However, now we have a bigger team and the right equipment to be able to offer grass cutting services, one off garden tidies and regular garden maintenance calls (weekly/fortnightly/monthly). 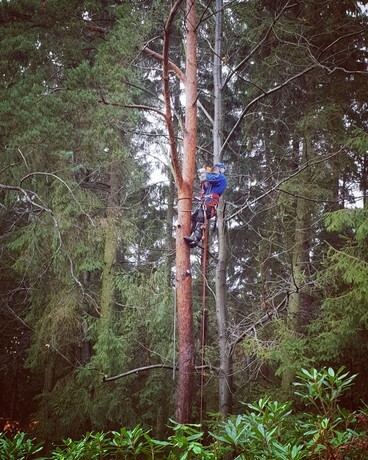 Maybe you need someone to keep on top of the grass regularly or you just want a quick garden spruce up, we have got you covered. 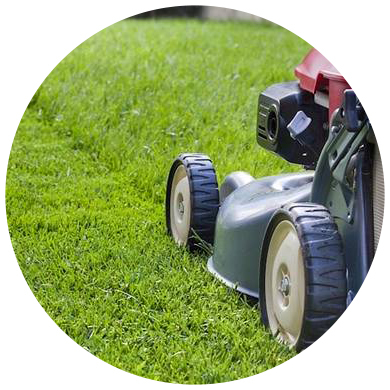 Grass cutting, hedge cutting, strimming, shrub pruning, planting, mulching beds etc. 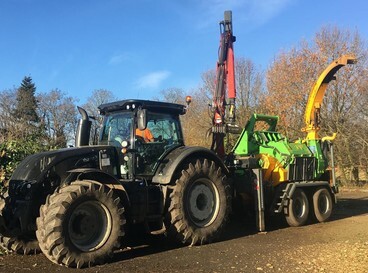 If this is something you are looking for, then please feel free to contact our office on 01932 877619 and speak with Sophie or Andy to get a free quote. April is here along with the beautiful blossom! 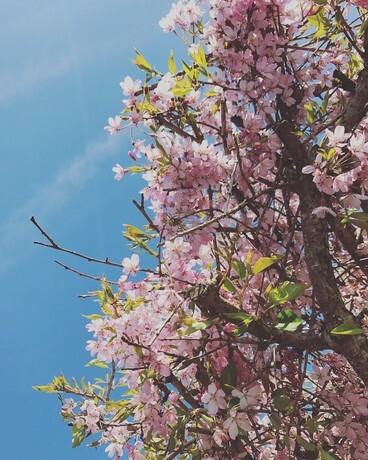 Prunus (Cherry), Malus (Apples) Magnolia and Rhododendron are some of our favourite tree varieties in Spring. The pastel colours of the blossom can blow anyone’s Winter blues away. It's a wet start to the month, but the couple of warmer, sunnier days we've seen, bring us hope for a hot end to the season. We personally cannot wait to get out into the garden and get the BBQ sizzling! April is a great time to give your garden the spruce up it may be craving in time for the sun when it finally makes an appearance. 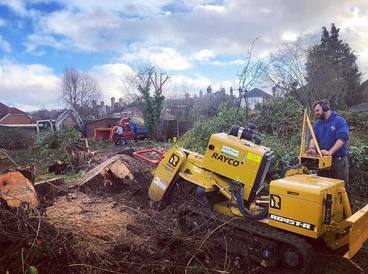 We take on lots of soft landscaping throughout the spring and summer, including Turfing/Seeding, Fencing, Planting schemes, Boarder beds, Raised Sleeper Installation, Climbing Frame Installation, Vegetable Patch Beds, Paving, Decking, Water Feature Installation. 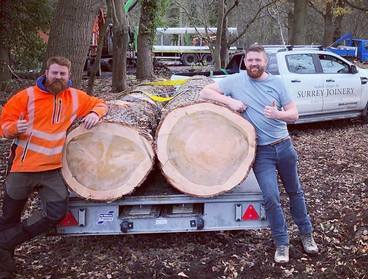 We would love to help you get your dream garden, as well as keeping the costs down as much as possible. 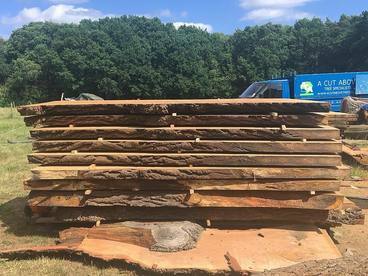 Check out our Pinterest Board for some inspiration, then contact us to organise a site meeting with Andrew, who can then offer some ideas and provide a free quote. Today we are happy. The sun is shining and the snow has finally gone. Although there is rumour of it's return at the end of the week, we are going to carry on pretending that it's not going to happen (just like we did this time last week), because spring is just around the corner! The buds are popping out left right and centre and the new leaves are starting to make their journey out into the world. Another reason we are very happy is because this is the time of year that the phone rings non stop and our feet don't touch the floor until the start of Winter. 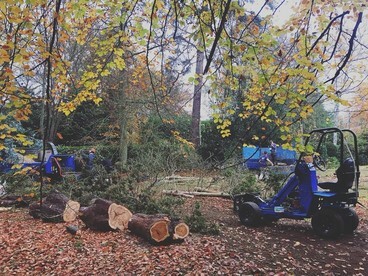 We usually end up having a long waiting list in the Spring and Summer months, so, it's a good idea to get ahead of the queue and organise a date for your regular pruning, hedge cutting and tree reductions sooner rather than later. March is a great time for laying mulch on your borders and beds, this will help eliminate any weeds, keep in lots of moisture and provide a good healthy dose of nutrients to your soil ready for growing plants. 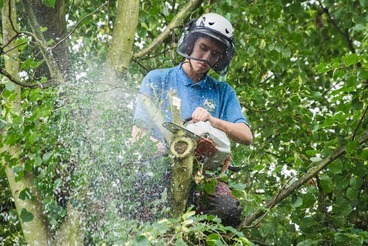 It's also a good time to do any pruning to established bushes, standard roses and late-summer flowering deciduous shrubs. 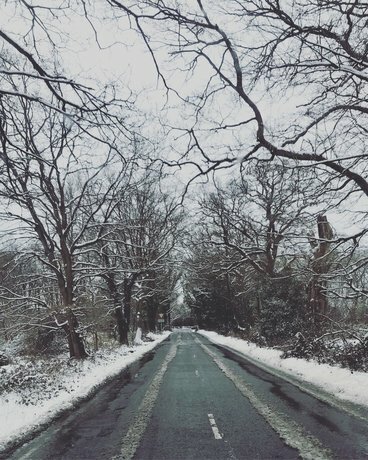 If you're not sure what to do this month, two links below have some great tips. If you would like to book a regular visit or call for a new quote, please contact Sophie in the office on 01932 877619 or mob 07738857619.